Show Your (Indie) Beauty — Avec Noir. 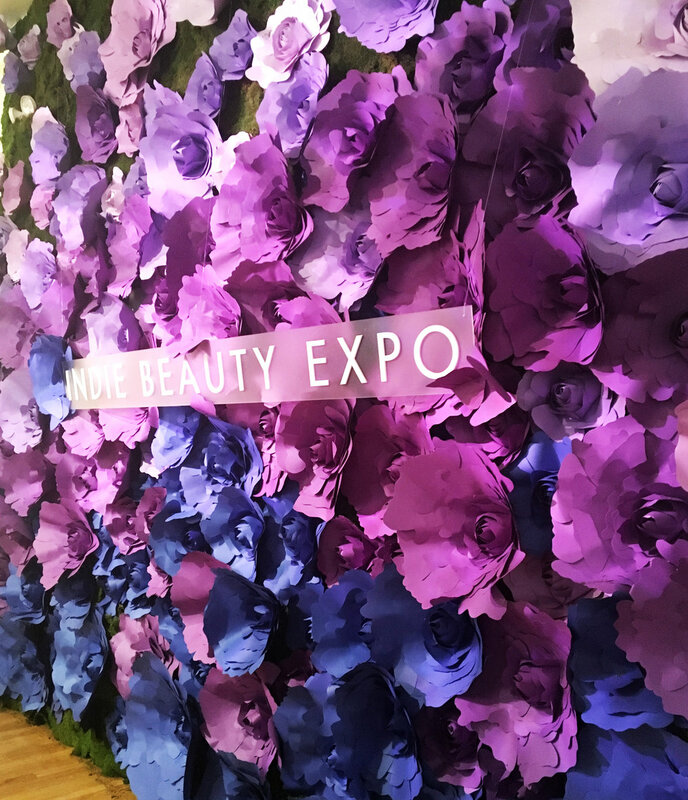 The Indie Beauty Expo returned to NYC for iBE year two at the Metropolitan Pavilion. 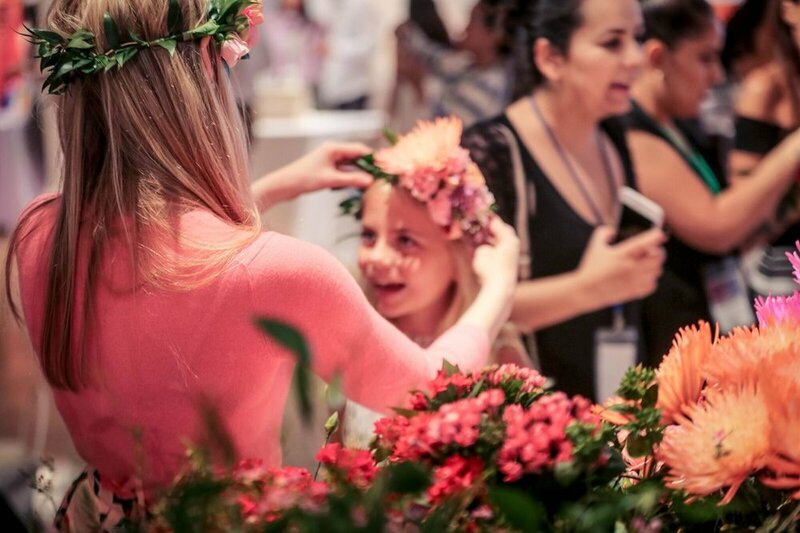 The two-day event showcased over 130 indie beauty brands from across the globe including but not limited to: Pacifica, Shen Beauty, Florapy, Edible Beauty, Skinvolve, Raw Spirit Fragrances, Au Naturale Cosmetics, Pai Skincare, Potty Mints and Pour le Monde Parfums. 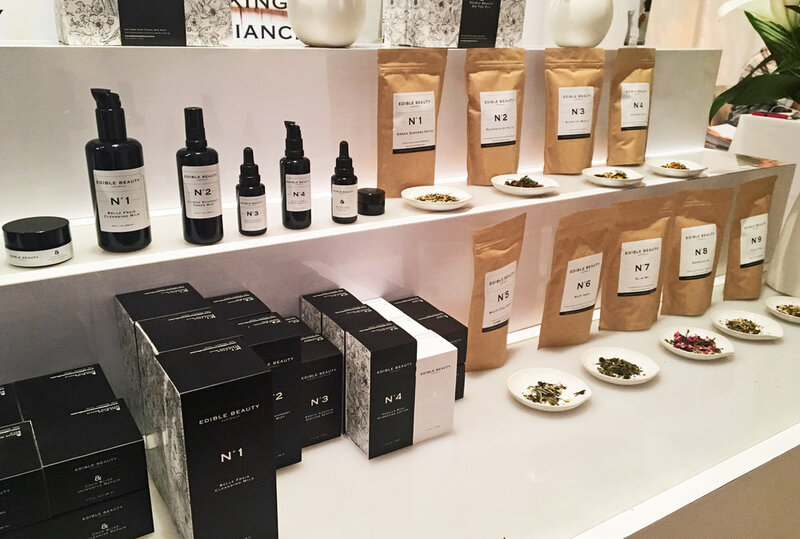 I had an absolute blast walking the show - I love supporting independent brands and innovators as well as holistic, healthy, cruelty-free (and vegan-friendly!) beauty products so this event was truly the best of both worlds for me. 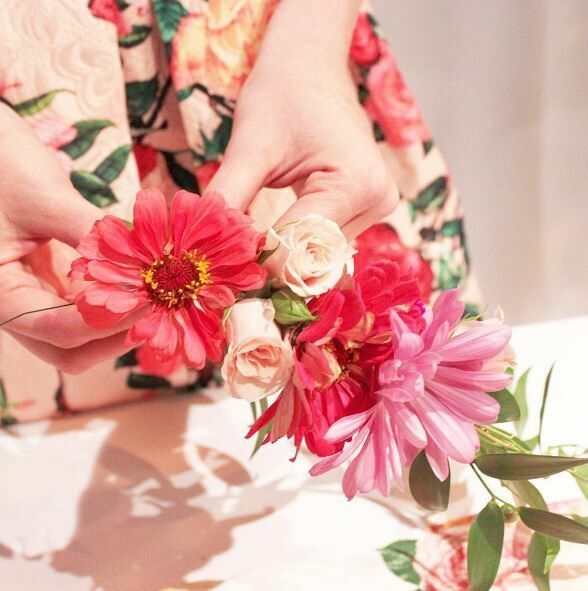 I had a chance to meet new brands that I'd never heard of, as well as try on a few products that I haven't been able to track down locally, like everything from Edible Beauty! Edible Beauty was by far my favorite find at the show. I hadn't heard of the brand before and I have to say that I'm blown away. From detox and beauty teas (that not only taste delicious but also contain medicinal herbs designed to enhance metabolism, cleanse, and detoxify you from the inside out) to radiance-enhancing toners (that help remove excess oils while hydrating your skin at the same time) they have it all. Plus, it's all vegan, animal, and earth friendly and free of nasty chemicals! I was able to pick up a few pieces at the show but I was so happy to find out that the Australian brand is available at Anthropologie! Edible Beauty wasn't the only brand at the show, of course. There were plenty of others that I chatted with, like HUM Nutrition. They make a Superfood Shake that I had a chance to try. Despite the shake being Mint Chocolate Chip-flavored (my LEAST favorite flavor EVER) it was surprisingly delicious and mild in flavor. I also met the ladies behind Ursa Major. I was recently introduced to their Hoppin' Fresh Deodorant (thanks to goop!) and I'm now their #1 fan. I got a chance to try out their face wipes that just launched and I have to say - I am equally as pleased. Taking off makeup at the end of the day has never felt this refreshing! As I was walking through I was treated to a visual showstopper - a booth so beautifully designed that I HAD to check it out. At this booth was the owner of Thorn + Bloom, an artisanal and botanical perfumery. It was hard to choose which of these was my favorite but I was finally able to settle on Wild Rose, a rich blend of Black Pepper, Anise, Tarragon, Raspberry, Rose, Boronia, Myrrh, Patchouli, and Agarwood. I left with a very small vial of it that I plan to hoard as though it were liquid gold. And last (but most certainly not least) I was given a complimentary facial peel, courtesy of The Peel Bar by BeautyRX. Developed by Dr. Neal Schultz, the 2-minute peel (yes, 2 minutes!) is designed to gently dissolve your top layer of dead (ew) and uneven (ew x2) skin. After 2 minutes in the chair I expected to feel the burning sensation that so many peels leave you with (that an a slew of post-peel redness, irritation, and more). That was not the case! I was instead staring in the mirror at my glowing complexion that looked as though I had used a few gratuitous Snapchat filters. Their at-home products work just the same and can be used to complement (or be used in lieu of) the in-person treatments. But for 2 minutes of your time, why not go be pampered at The Peel Bar?